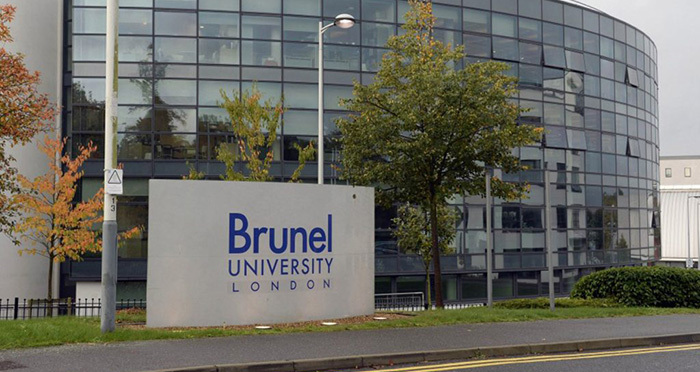 Brunel University London is to discontinue its Graduate Diploma in Law (GDL). The decision comes as legal education providers prepare for the introduction of the Solicitors Qualifying Exam (SQE). Brunel Law School has confirmed it will not be offering the GDL from September 2018, in anticipation of the forthcoming changes being brought about by the Solicitors Regulation Authority (SRA), namely the centralised solicitor super-exam. Until recently, Legal Cheek’s GDL Most List showed that Brunel offered 25 full-time places and charged fees of £9,500. The GDL is designed to get non-law grads up to speed with their LLB counterparts and is taught at roughly 40 different locations across England and Wales. Prices range from £5,200 to £11,500. A number of legal education providers have made changes to their course offerings in recent months. Meanwhile, Goldsmith University, London revealed last month it was launching a new LLB, incorporating SQE content through a combination of specifically designed modules and specialist workshops. Other universities to go public with similar plans include The University of Law, BPP and London South Bank. Earlier this week, the SRA confirmed it had selected education giant Kaplan to develop and deliver the SQE. Kaplan has been appointed for a period of eight years from the introduction of assessment, which could be as early as September 2020. The post Brunel Law School ditches GDL ahead of SQE roll-out appeared first on Legal Cheek.